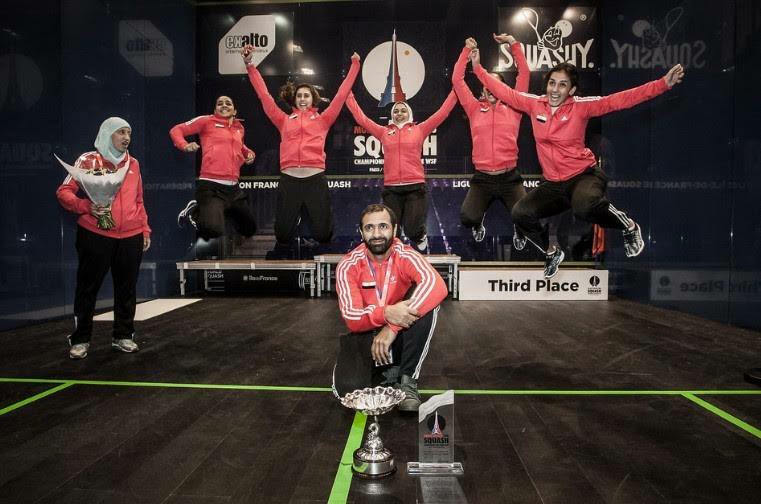 The Day Egyptian Squash felt like an Orphan. 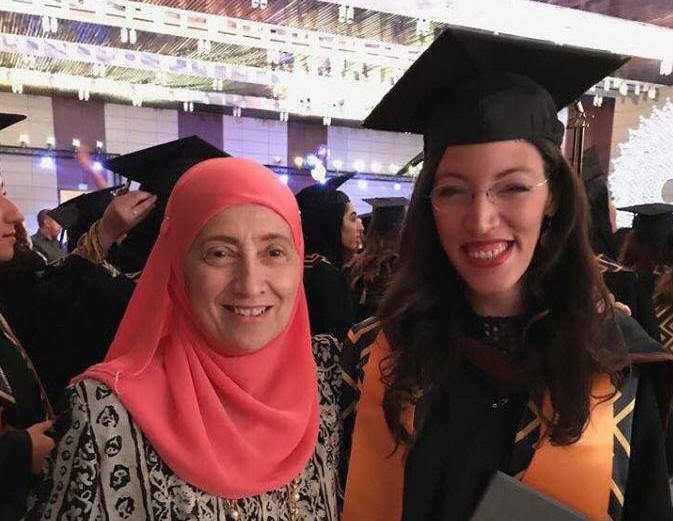 In the night of the 5th May 2018, the Light that was Dr Samiha AboulMagd was switched off. 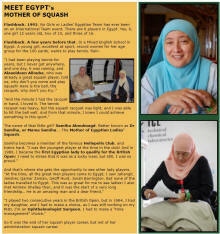 After six years of courageous battle against ovarian cancer, “the Mother of Egyptian Squash” decided that it was time for her to rest at last. 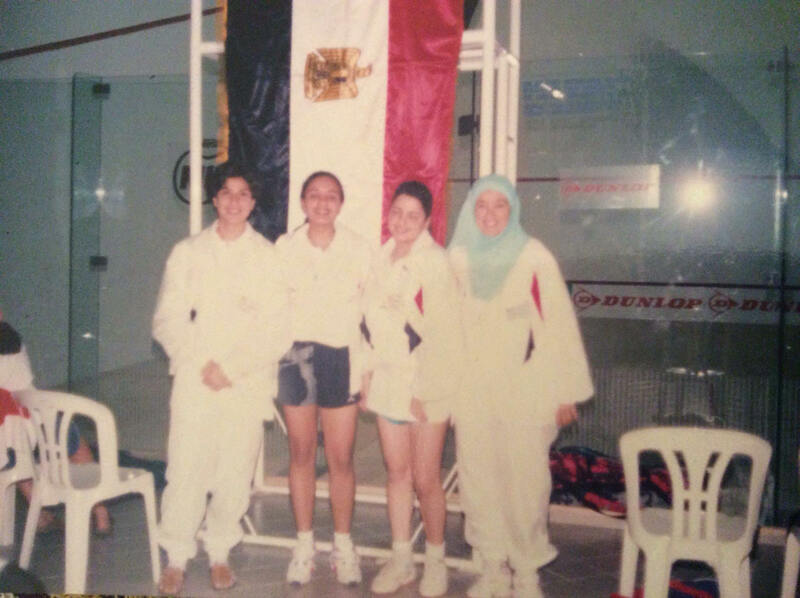 Member of the Egyptian Federation from 1992 up to the end of 2017, Dr Samiha as she was known on the Squash World (she was an ophtamologist surgeon), fought tooth and nail to get “her girls” to the Team World Juniors in 1993. 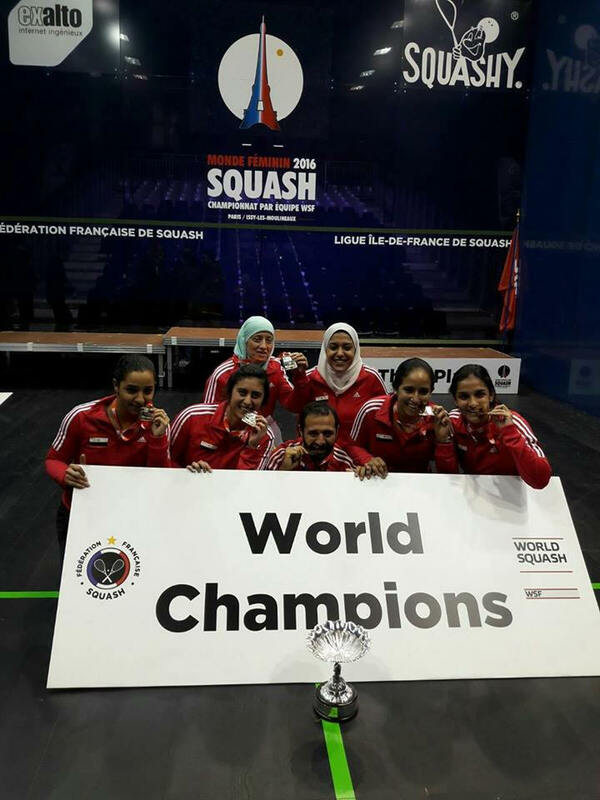 It was their first ever participation and they got to beat England to get on the podium with the bronze medal. 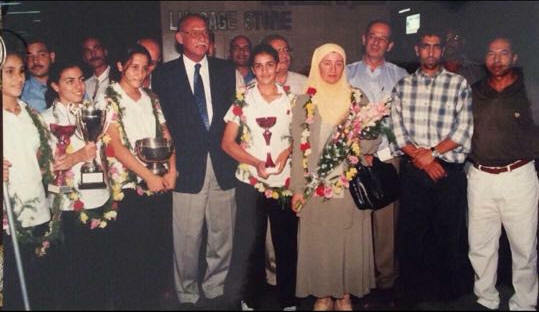 “We went to Antwerp in 1999 for the same junior competition, and we won,” she recalled a few months ago. 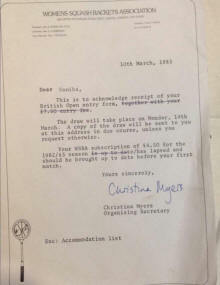 “And with the same team -except one who was badly injured in a car crash – we won the Word Team Senior in 2000 in Edinburgh. “In 1992, only 6 girls were playing squash in Egypt. 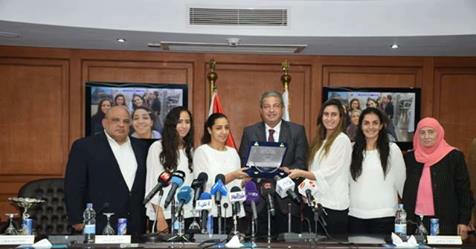 Now, we have the 4th generation and 4 girls in the top 10. 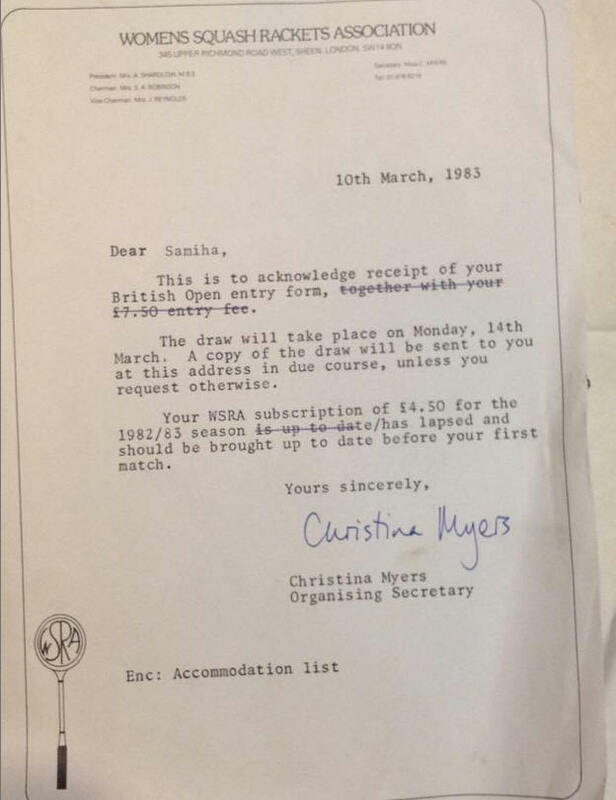 And that, I didn’t think I would see in my lifetime” she concluded at the time. 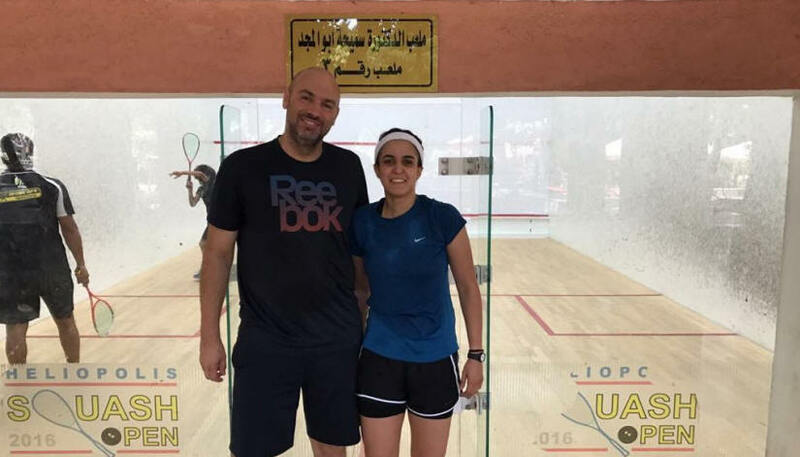 Raneem El Welily, the first ever Egyptian Athlete to become world number 1, is part of that golden generation brought up by Dr Samiha. “We would like to dedicate this to Dr. Samiha Abou Elmagd, may her soul rest in peace” she declared right after the Team victory in the City of Dalian during the World Team, “without her, we wouldn't be standing here today and Egyptians women's Squash will not have been what it is today. This one is for her” Welily concluded. Egyptian star Omneya Abdel Kawy was alo devastated by the news of her death. " 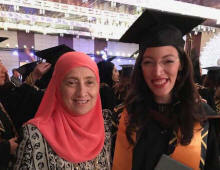 I still can't believe she is gone and she won't advise, support and encourage me in everything.. " she said. 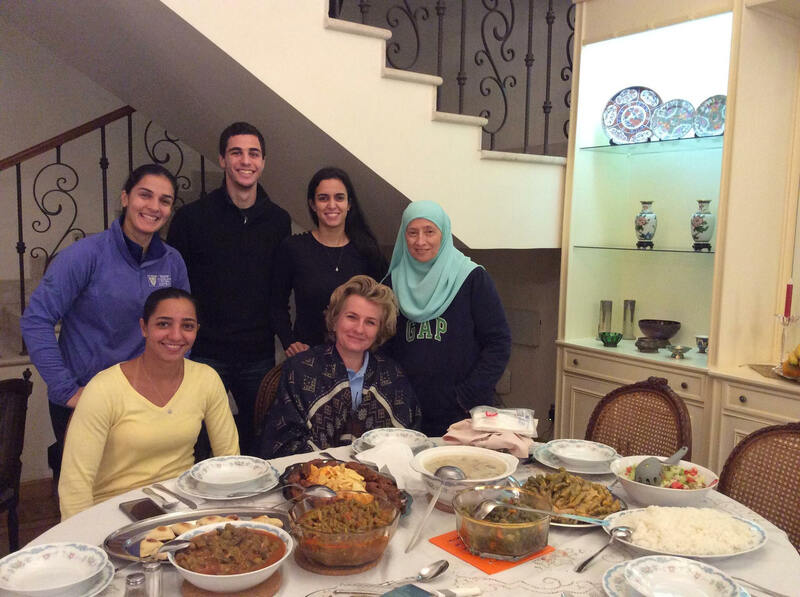 "Dr Samiha was the one who convinced my family to leave me and travel my first BJO, I was 10 yrs old... and she always pushed me and encouraged me to always do better.. She always watched the matches online and give me feedbacks everytime..
"I really miss her" finished Omneya. 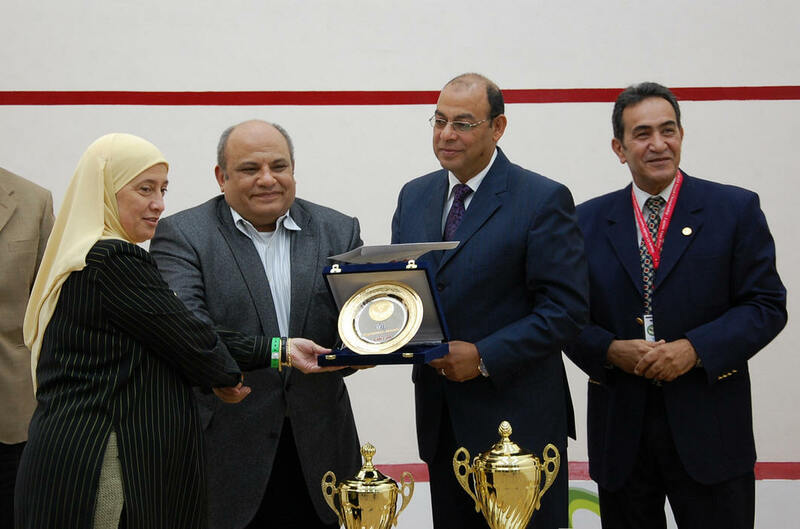 “Dr Samiha was a pillar to our Sport, to our Country, to our Federation," declared Egyptian Federation President Assem Khalifa. 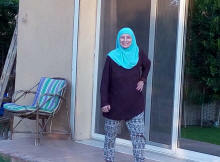 “The day she left us was a terribly sad day for us and I miss her, we all miss her. "We cannot not dedicate this title to her, title she won with the team in Paris in 2016, and that the girls kept for her this time in China. "We are going to work very hard to keep winning titles and keep her memory and legacy alive”. told the President. 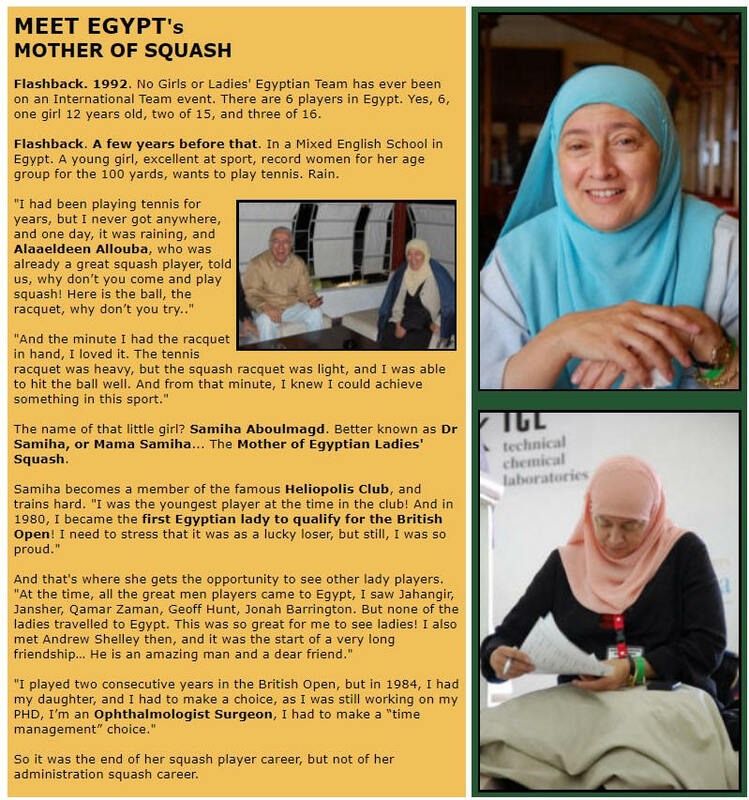 “My mum was soo passionate about her girls and squash that the last website she had opened on her phone in the hospital was Pharaohsquash.com, I saw it with my own eyes as the nurse took her to ICU. 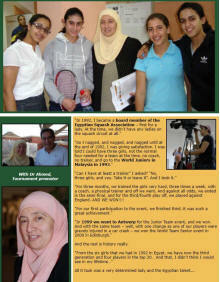 “She was always keen to watch the matches especially the girls live streamed even at 3am in the morning. 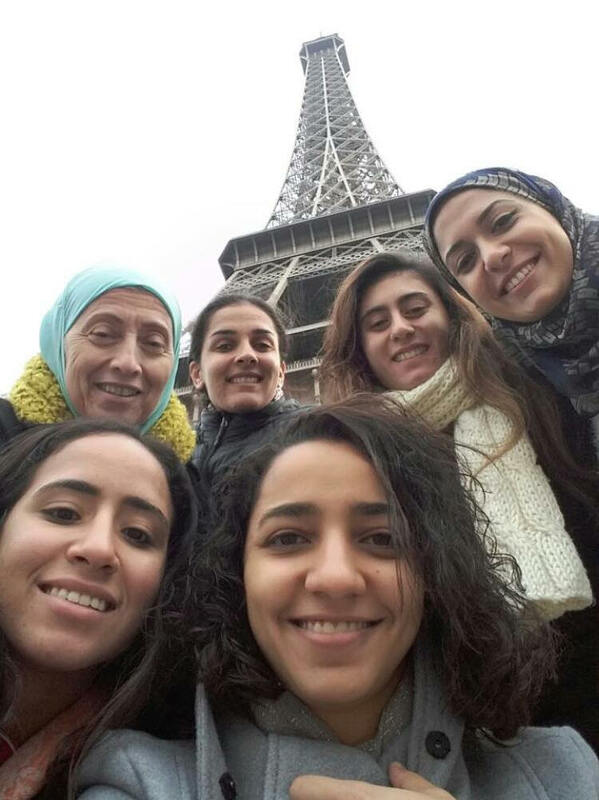 I have no doubt that she was with them in spirit and whispering in their ears with her soft yet firm voice “bravo, well played soo soo proud of you” with a huge smile on her face.” Mona concluded.